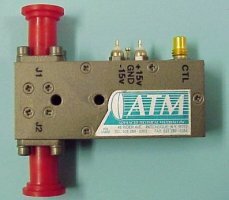 ATM manufactures a selection of solid state pin diode RF switches and electromechanical switches. 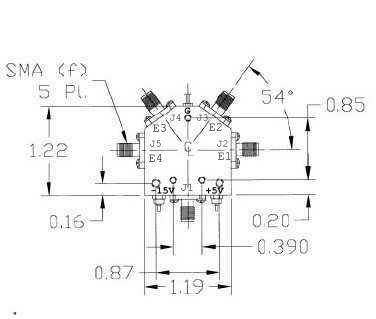 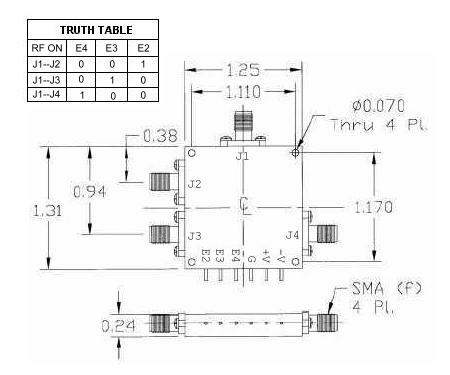 RF Switch readings are based on power flowing through an "on" RF Switch. 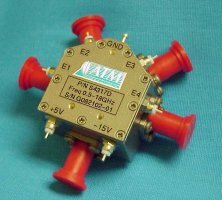 When power is "off" RF switch is reflective. 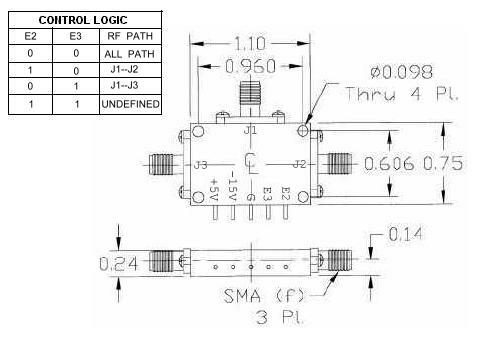 Please call us with your requirements and discuss your needs for RF Switches with one of our design engineers.